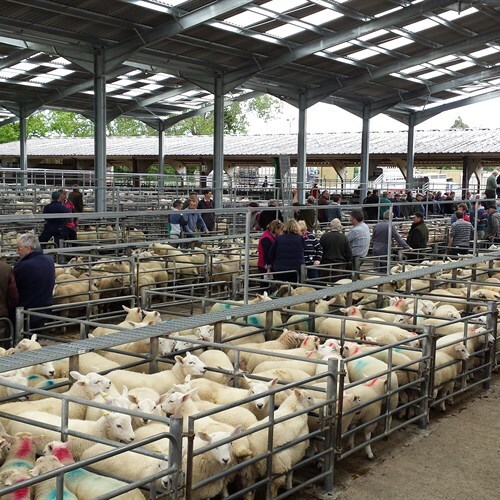 This Border Market is supported by Farmers and buyers from far and wide, operating as it does every Wednesday for all classes of Store and Finished Livestock. The catchment area has a mix of productive lowland and vibrant Welsh upland farmland that is responsible for the wide range of Livestock that passes through the Market, from early Spring Lambs, quality growing Store Stock, excellent supplies of main crop Lambs and Hogget's and a regular supply of Finished Beef and Bull Beef Cattle. 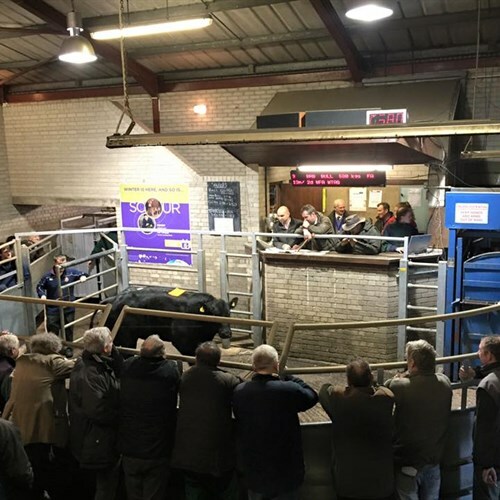 There is a weekly sale of Calves, and Catalogued Store Cattle Sales are held twice a month. During 2014 the company carried out extensive refurbishment works to include New Offices, a Store Calf Sales Centre, Lorry Wash and Car Park, Calf Sales Building and a new Café. A warm welcome is extended to all customers old and new.